Let us help YOU save YOUR Castle! The Automatic Stay can stop Foreclosures. We'll help you protect your Castle!! We do the hard bankruptcy cases. Dennis McGoldrick graduated from Loyola Law School in December, 1980 and after taking the February 1981 Bar Exam, was admitted to the bar May 29, 1981. • Dennis McGoldrick studied Business Reorganizations, i.e. Chapter 11, taught by Greenberg and Glatt of of the Stutman firm,while he was a law student at Loyola Law School. • Dennis McGoldrick has limited his practice to bankruptcy and insolvency since 1982. 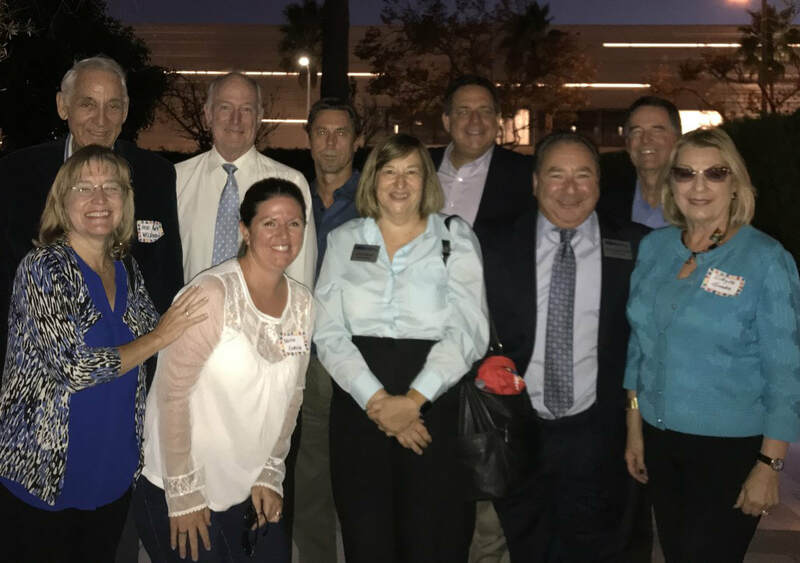 • Dennis McGoldrick has completed Bankruptcy Mediator training and now is on the panel of Bankruptcy Mediators for the Central District of California. 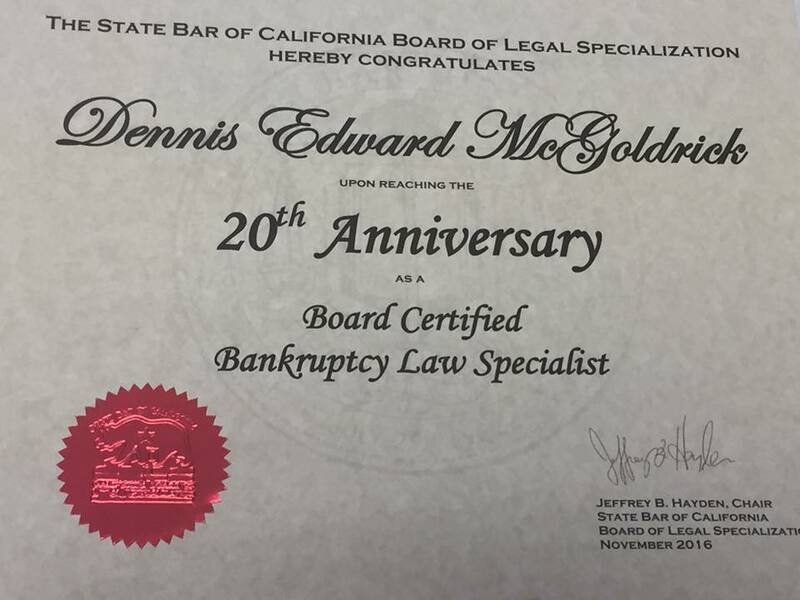 • Dennis McGoldrick is a Certified Specialist in Bankruptcy, certified by the Board of Legal Specialization of the State Bar of California. 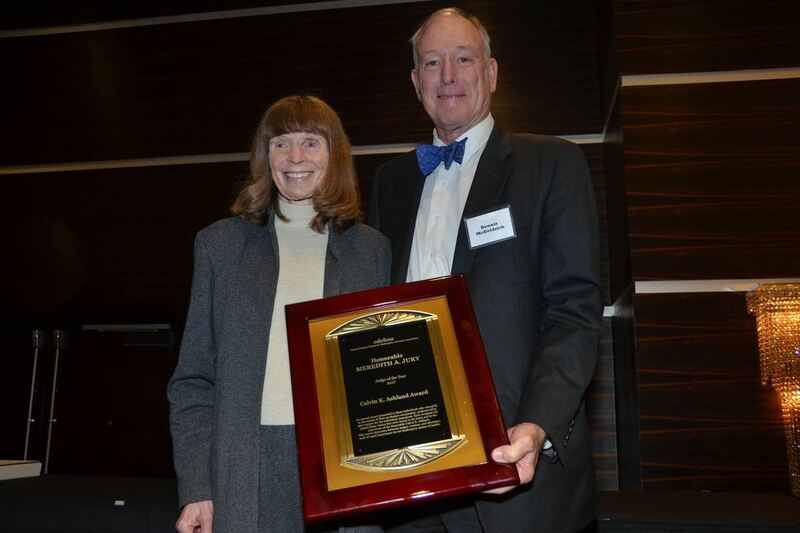 • Dennis McGoldrick is one of the founders and was the first president of the Central District Consumer Bankruptcy Attorney's Association, the "CDCBAA"
• Dennis McGoldrick served on the State Bar Bankruptcy Law Specialty Committee, serving his final year as Chair. Dennis McGoldrick files bankruptcies in the Los Angeles, Woodland Hills, Santa Ana, Riverside, Santa Barbara, and San Diego Courthouses. He has filed many cases for people living in Torrance, Redondo Beach. Manhattan Beach, Lawndale, Carson, Gardena, Wilmington, San Pedro, Long Beach, Los Angeles, Santa Monica, Malibu, and all of the Los Angeles County, Orange County, San Diego County, and Ventura County Cities. Picture of Past Presidents of the South Bay Bar Association. Dennis McGoldrick, back row, second from the left. I am sad to say, Robert Welbourne, top left, and friend to Ellen and I, has died. Let the Lord take him in his hands. Some years I am lucky enough to be the Master of Ceremonies for CDCBAA's Calvin Ashland Dinner. Here I am awarding Judge Jury the CDCBAA's 2017 Judge of the Year Award.